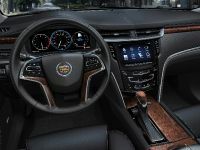 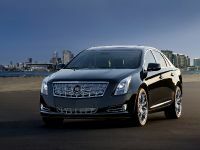 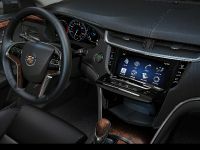 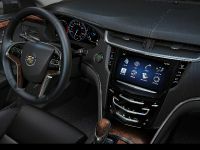 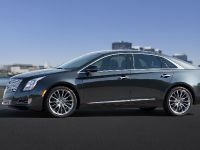 Cadillac has announced the pricing of the 2014 XTS V6 Twin-Turbo, which is producing 410HP (306 kW) and 500Nm (369 lb-ft) of torque. 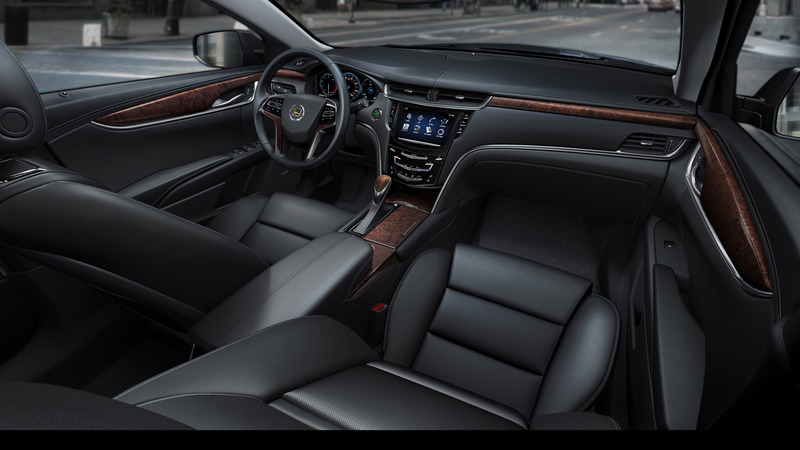 The high-performance luxury sedan starts from $63,020 packed with Vsport trim level. 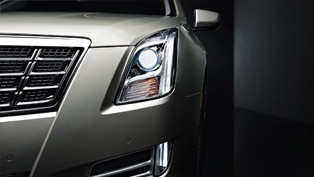 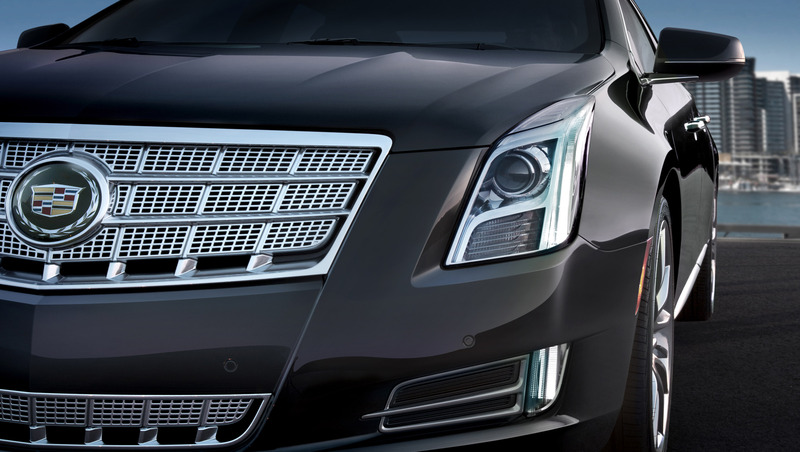 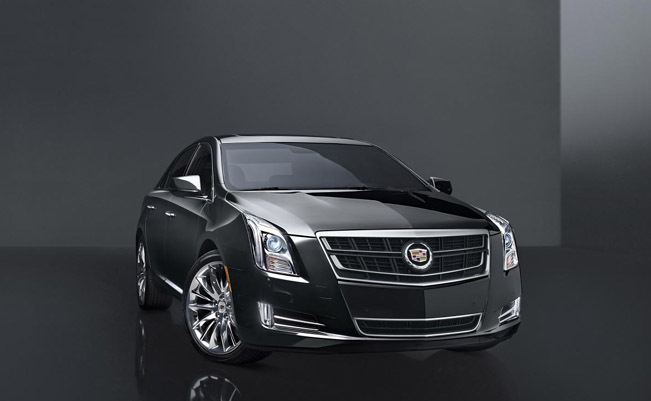 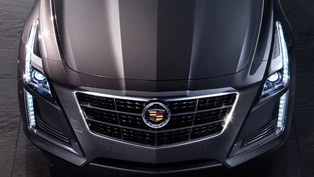 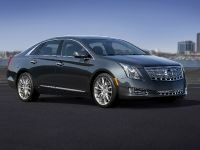 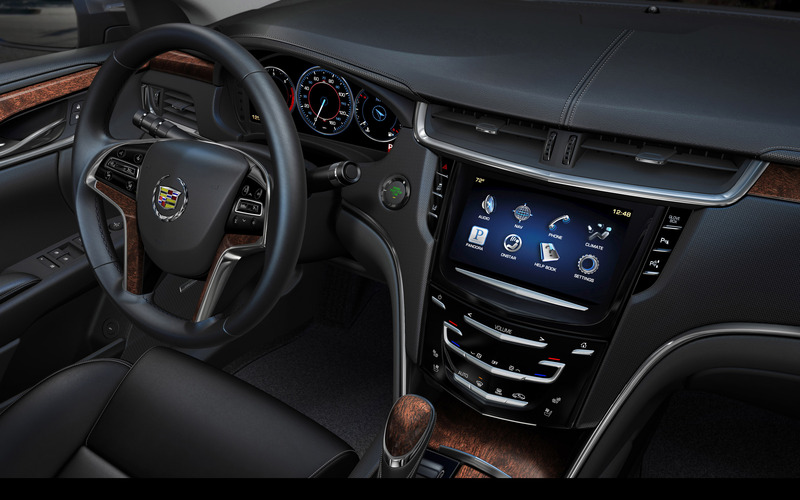 "The addition of the new Cadillac Twin Turbo expands and elevates the XTS luxury sedan. 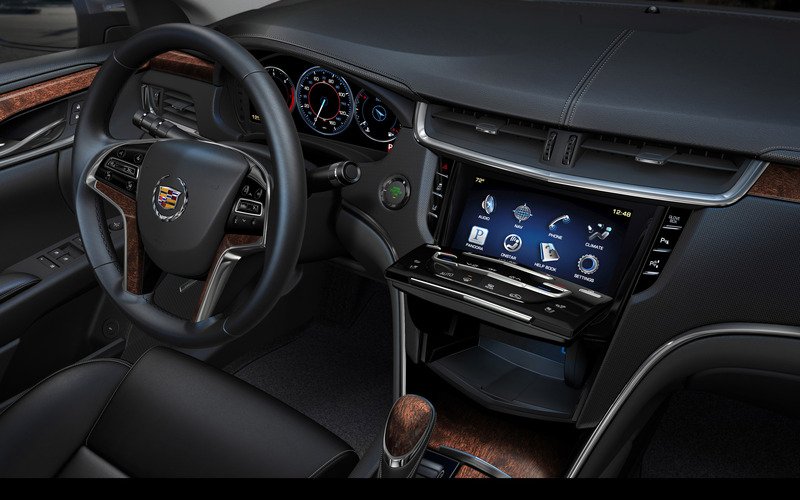 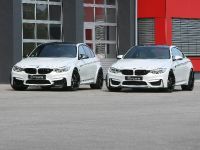 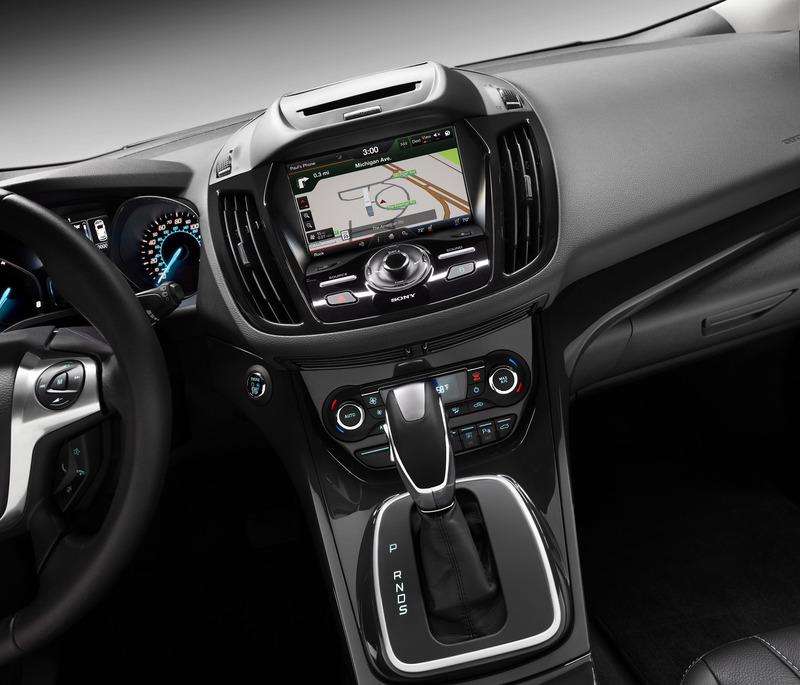 "This is a compelling enhancement to what is already one of the most technically advanced sedans in our history." 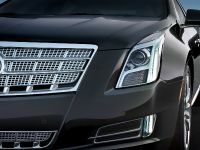 commented Bob Ferguson, vice president Global Cadillac. 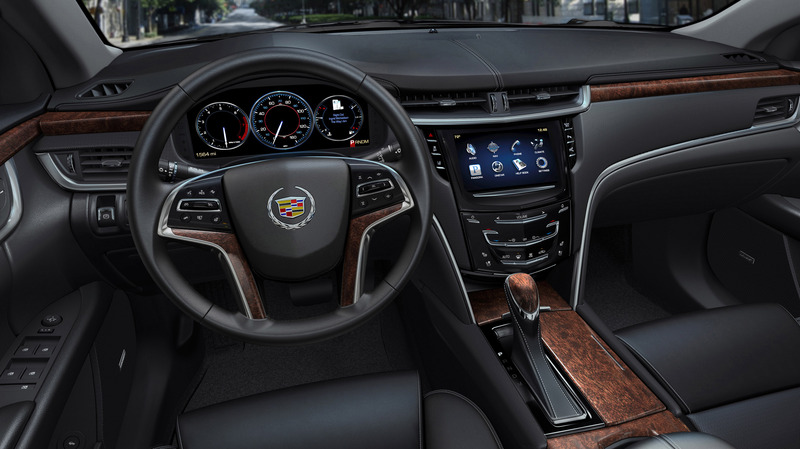 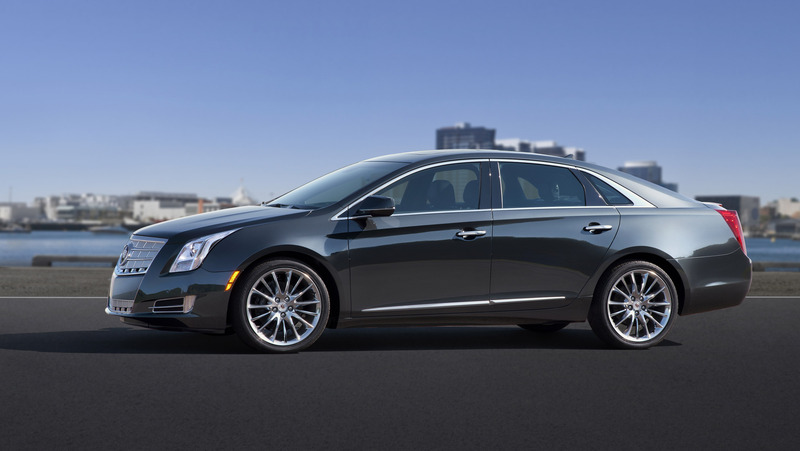 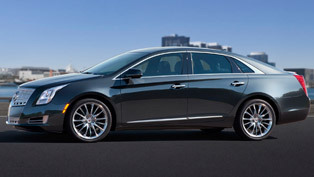 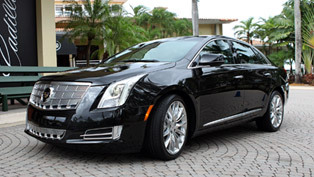 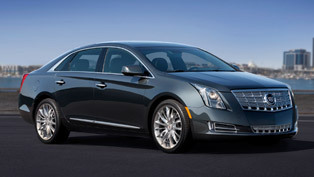 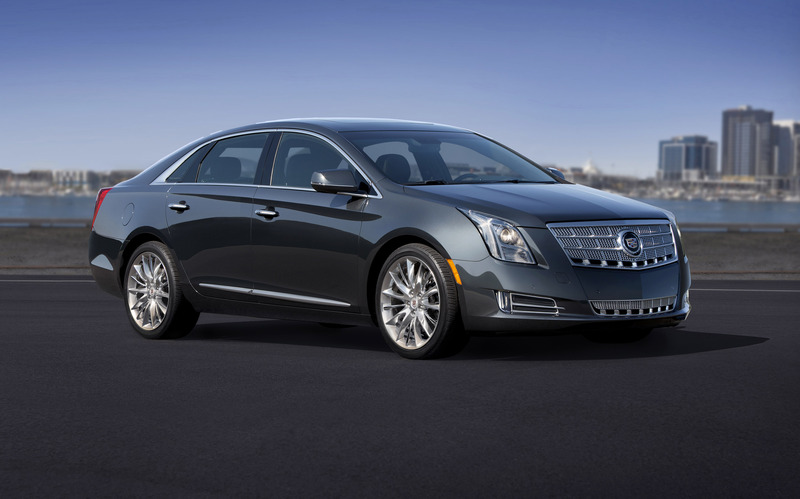 Pricing for the regular 2014 XTS starts at $45,525, including destination fees, unchanged from 2013, with standard equipment including the 3.6L V6 engine that makes 306 hp, CUE, intelligent brake assist and Magnetic Ride Control. 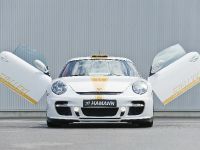 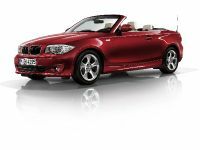 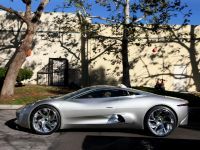 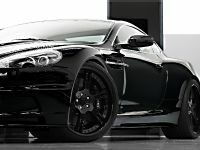 Three option packages are available: Luxury, Premium and Platinum Collections. 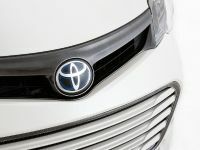 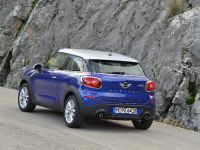 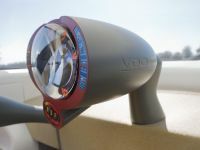 Tuned air inlet and outlet resonators, aluminum cam covers and other features that contribute to quietness and smoothness.